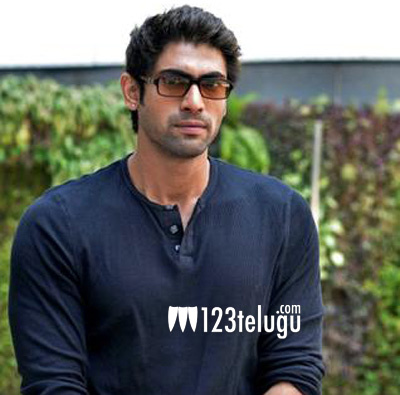 It is well-known that macho hunk Rana Daggubati, after wrapping up a major chunk of Baahubali’s shooting, has moved on to his next project in Teja’s direction. The film, titled Nene Raju Nene Mantri, wrapped up its first schedule in Karnataka. Currently, the movie’s unit is busy with the second schedule in Hyderabad. Apparently, Teja is determined to complete the film by January and release the film in early summer. This film has Kajal and Catherine Tresa as the female leads. Suresh Babu is the film’s producer.